As the medical industry continues to learn more about preventable health conditions such as diabetes, heart and lung disease, there has been a substantial increase in both the interest and profitability of the fitness industry. 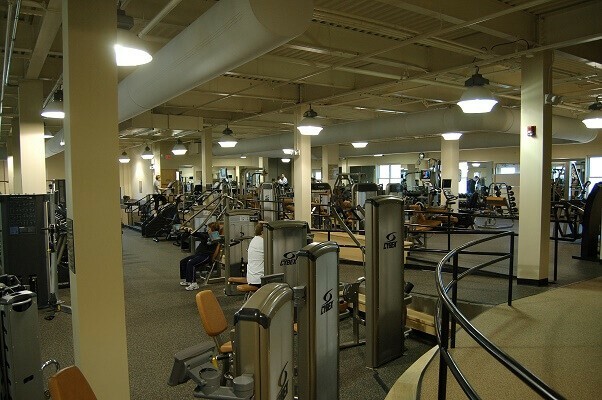 Medical fitness facilities, rehabilitation and wellness centers are becoming a central part of the healthcare reform, and the experts at Gym Source can help make your establishment stand out from the crowd. While the incredible benefits of regular exercise continue to be discovered and implemented, physical therapy still remains as a chief segment of the healthcare industry. We can help you choose the fitness equipment that best suits the needs of the patients in your hospital or rehabilitation center. With high-quality equipment and unmatched service, Gym Source shares your commitment to effective treatment and prevention.